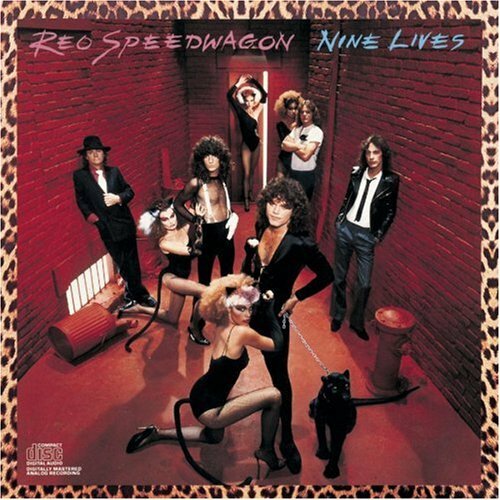 Nine Lives is the eighth studio album by REO Speedwagon. It peaked at number #33 on the Billboard 200 chart in 1979. The album went gold on December 5, 1979. 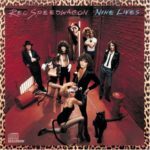 The title Nine Lives was chosen because the album was the band’s ninth, including their live album, and it also featured nine songs. It was the last REO album to prominently feature a more hard rock sound. The group would turn to more pop-oriented material with 1980’s Hi Infidelity. In 2013, the album was released on CD by UK-based company Rock Candy Records, with expanded liner notes and photos. The track “Only The Strong Survive” also later appeared on Gary Richrath’s 1992 album Only the Strong Survive.